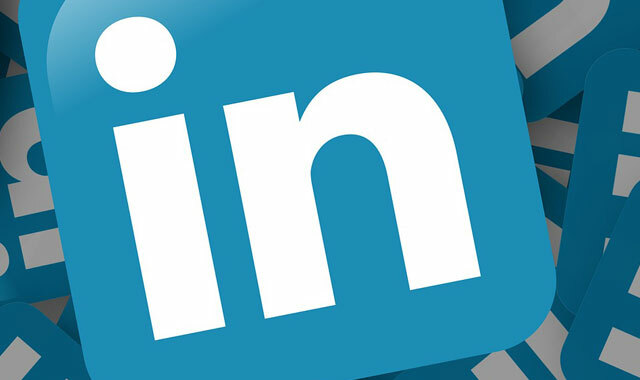 Microsoft said it will buy LinkedIn in a deal valued at US$26,2bn, giving the world’s biggest software provider access to a virtual Rolodex of connected business professionals. Microsoft will pay $196/share in an all-cash transaction, including LinkedIn’s net cash. The offer price is a 49,5% premium to LinkedIn’s closing price Friday. LinkedIn will retain its brand, culture and independence and Jeff Weiner will remain CEO of the company, Microsoft said in a statement Monday. The offer values LinkedIn about 91 times earnings before interest, taxes, depreciation and amortisation, according to data compiled by Bloomberg. That’s the highest multiple of any takeover valued at more than $5bn this year, the data show. The deal is the largest under the tenure of Microsoft CEO Satya Nadella, who has been reshaping Microsoft since taking over in 2014 to appeal more to business customers with cloud-based services and productivity tools. LinkedIn isn’t an obvious fit in the ongoing restructuring, but gives Microsoft the biggest global social network for professional that’s used by job seekers, recruiters and human resources teams. In a statement, Nadella said the acquisition could drive growth for LinkedIn as well as Microsoft’s Office 365 and Dynamics services. “Just as we have changed the way the world connects to opportunity, this relationship with Microsoft, and the combination of their cloud and LinkedIn’s network, now gives us a chance to also change the way the world works,” Weiner said in the statement. Coming soon…. the monetisation of LinkedIn. Which will lead to an inexplicable drop in LinkedIn members.